It is an Honor to us to be part of your Special Day. Let us help you bring wonderful memories to your years of happiness. 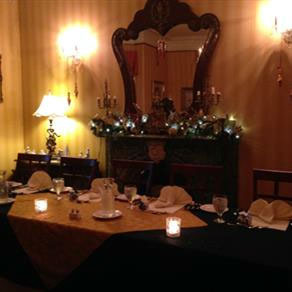 The MacKinnon Cann Inn is a beautifully restored Victorian Mansion situated on over two acres of lavious gardens in the Heritage Conservation District of the Seaport Town of Yarmouth Nova Scotia. 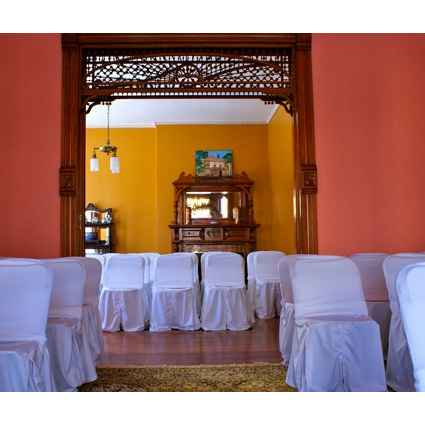 Our facility can accommodate a variety of wedding themes from a garden or parlour ceromony to an elegant sit down five course dinner, your wish is our command. 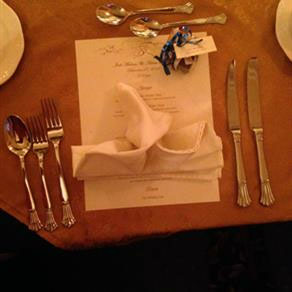 We pride ourselves in creating memorable elegant occasions that will be the envy of many. 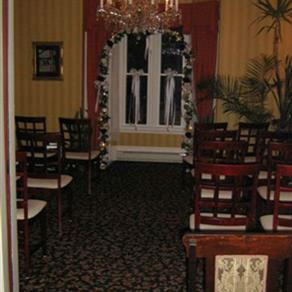 Our professional Team is available to help you plan every last detail. From flowers, photography, music, wedding cake and decor we do it all! For more details and availability contact our Sales and Marketing Director.